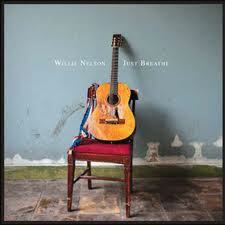 Just Breathe (Willie Nelson Cover): I first heard this song browsing YouTube for Willie Nelson songs. 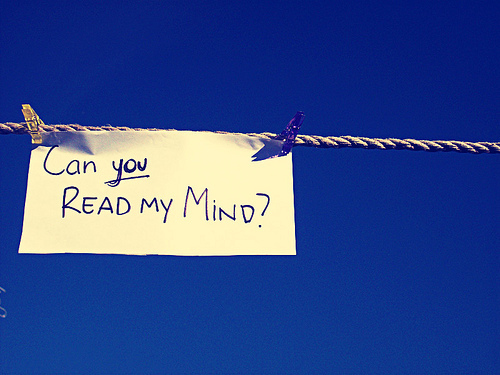 It was soon the only song I thought of for awhile. 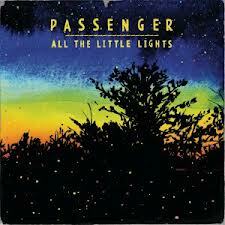 I not only love this song (originally by Pearl Jam), but I love the music video too. Willie Nelson sung this song with his son, Lucas Wilson. 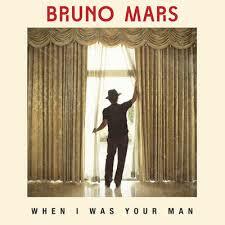 When I Was Your Man (Bruno Mars): I had this song stuck in my head for so long. 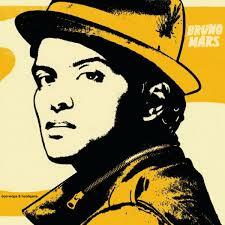 I was even recording myself singing it… I love all of Bruno Mars’ songs but this is my favorite song. 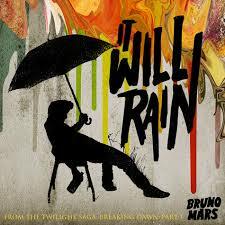 Count On Me (Bruno Mars): This is the best song ever to sing along too ever, I love it, although maybe not as much as the first time. 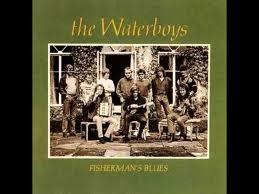 Solitaire (The Carpenters): This is such a great song… Listen to it right now! 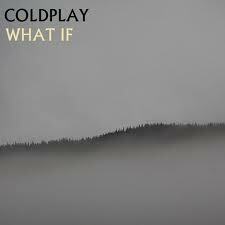 What If (Coldplay): This song never gets old… There are so many great songs out there but this one stands out a lot. I try not to listen to it so much so that I don’t get to tired of it. The Scientist (Coldplay): I love the ad so much… Be sure to check my blog posts if you like the ad that was done with this song because I definitely will write about it. Don’t Let The Sun Go Down On Me (Elton John): I remember singing this song with my dad at the piano when I was really little. 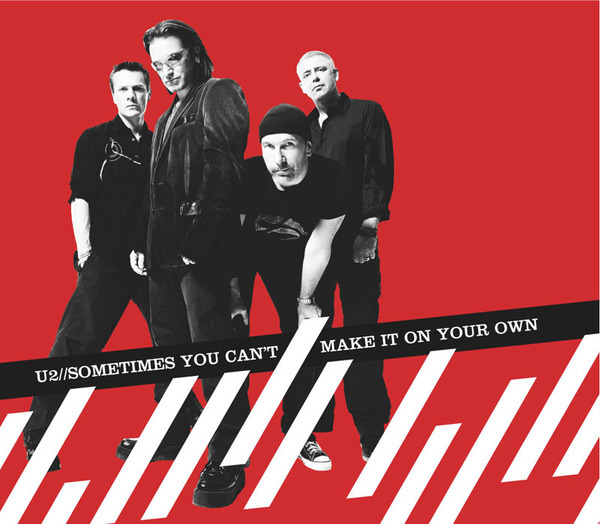 Sorry Seems to Be The Hardest Word (Elton John): It’s crazy, but you know how some songs you never listen to even though they are really famous… well, maybe not, but that’s what happened with this song. 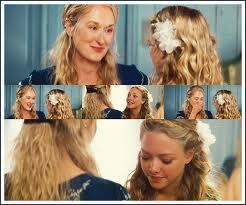 Roar (Katy Perry): She’s got such a powerful voice, especially in this song. 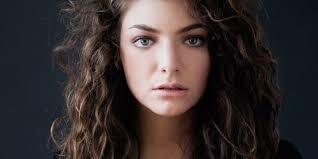 Royals (Lorde): Why I like this song, I don’t know, but it is pretty good…catchy too. 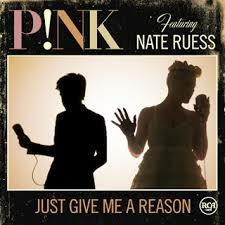 Just Give Me a Reason (P!nk): I don’t know what to say except that this song was stuck in my head forever. 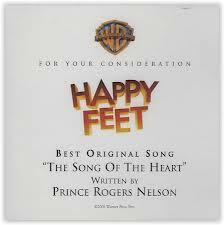 The Song of the Heart (Prince): Isn’t this a great song? It’s from Happy Feet! 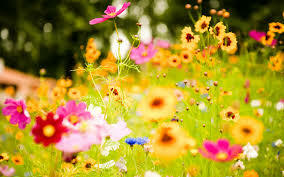 Sacrifice (Sinead O’Connor): This song was sung as a tribute to Elton John. I love both versions to this song for different reasons. Antes de las Seis (Shakira): I didn’t discover this song sung by Shakira but song on the Voice… I love this song, even though I don’t really know what it means. 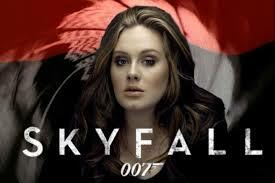 Make You Feel My Love (Adele): Adele, you are great singer! 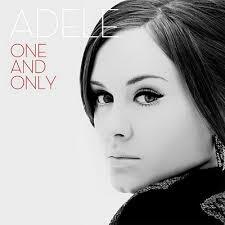 One and Only (Adele): Same thing, plus this is my favorite song sung by Adele. 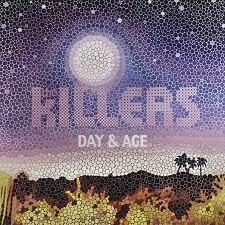 Human (The Killers): The only thing I don’t like about this song is “are we human or are we dancer”…Whhhhhat? 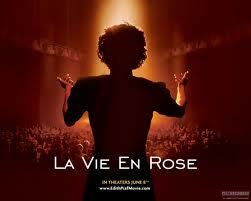 La Vie en Rose (Grace Jones): So dramatic! 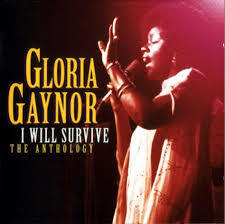 I Will Survive (Gloria Gaynor): The only thing I don’t like about this song is that it has a end! 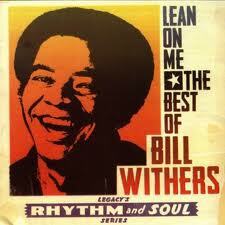 Lean One Me (Bill Withers): Whenever this song is mentioned I start singing it! Oh, just for the record, these are not all at the same moment, more like over the past two years! Post your ‘At the Moment Song(s) below!